No matter where you stand on the world of VR, whether you think it’s the future of computing and gaming or that it’s another fad that will never reach the mainstream, we can all agree that one of the biggest problems is cost. VR headsets just cost so much money. But right now, Amazon is working to fix that, and you can get your eager hands on an Oculus Go headset for just $179.99. It’s still not what anyone would call cheap, but it still represents a saving of around $20. 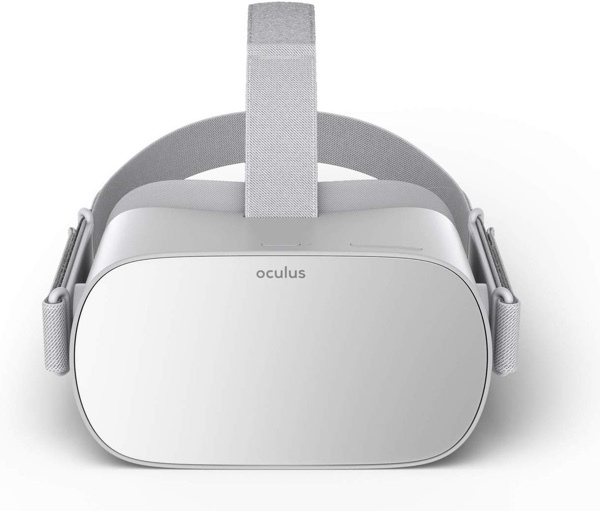 The Oculus Go is a standalone virtual reality headset, so you don’t need to plug this thing into a computer to get anything out of it. That’s a big benefit compared to some headsets that need a computer in order to work. Some other products need a phone in order to function, and that’s not the case here, either. There is even built-in audio, so no need to add additional headphones unless you want to – if you do, a 3.5mm headphone jack is included. 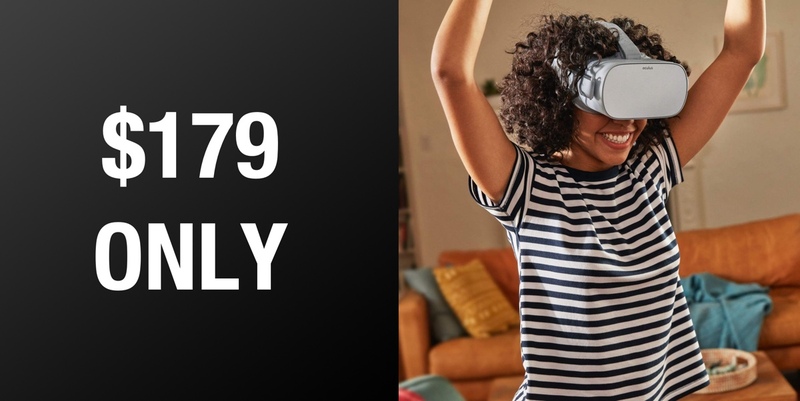 This headset is a great option if you want to watch Netflix in VR, or perhaps you want to try out some of the VR games that can be added to the headset via the companion phone app, available for both Android and iOS. There are plenty of possibilities here, and we have to say that even the headset itself is one of the best looking we’ve seen. All in, we’re pretty keen on this thing, especially at this price! Controller: Effortless control. Whether it’s navigating to your favorite shows or to a far-off land, the intuitive controller makes getting there a cinch. The only downside? You’ll have to wait for this thing to come back into stock on December 23rd, so it’s probably no good for a Christmas gift.